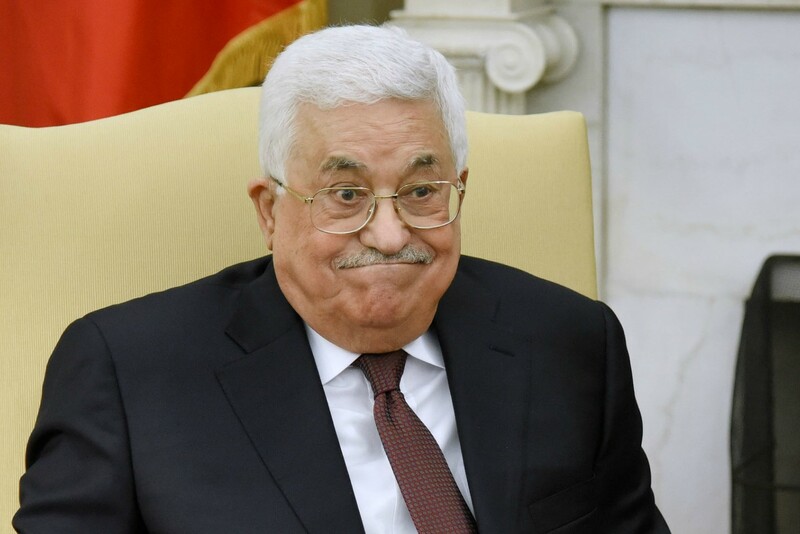 Will Mahmoud Abbas resign amid protests in the Gaza Strip? Thousands of Gazans gathered on Sunday calling for President of Palestinian Authority Mahmoud Abbas to quit. The protests was organised by Popular Movement for National Salvation based in Gaza. "It's an historic moment where we are standing here against injustice and tyranny," the movement said in a statement. "We are here to stress that we are not the slaves of the ruler … We came here to call for general elections, including presidential, parliamentary and municipal elections."